When your horse has nice cosy bedding, a top quality saddle, a warm coat and new shoes every 6 weeks it’s hard to think what else you could get them besides more carrots and feed. This Christmas we have compiled the top Christmas gifts for any spoilt pony. These are the most unique and fun gifts for riders and owners. Although, your horse might not agree…. Whatever your budget these present suggestions will have your horse racing around the paddock with excitement. This is one gift your horse will love you for. 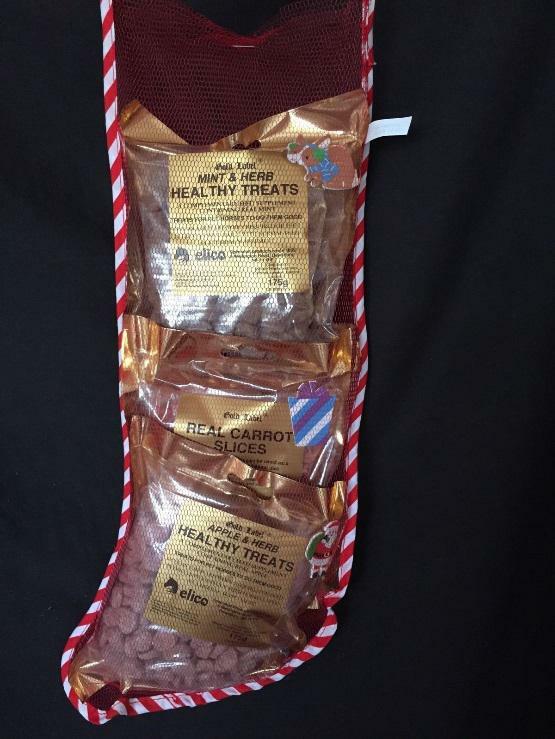 This stocking available on Ebay contains a selection of quality treats in apple, herb, carrot and mint flavours. 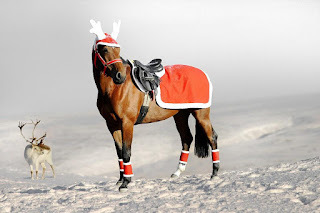 Your horse might not pass as Santa but it can play dress up as a reindeer if only for Christmas Day. This novelty outfit available online includes a rug with a fleece lining for extra warmth, cosy fleece leg wraps trimmed with white fur and antlers. The full Santa outfit might be a tad OTT, so calm it down a little and choose this cute little elf hat! 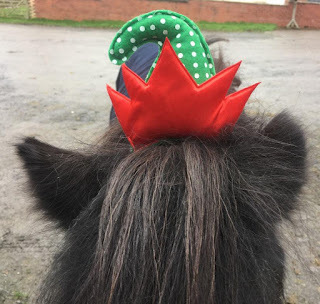 These mini hats are available in a number of designs and styles perfect for a little Christmas cheer. 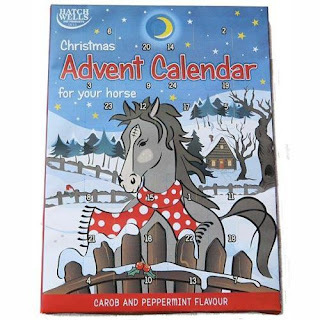 They make an advent calendar suitable for every diet nowadays. Even your horse has their own calendar even if they need help counting down the days. 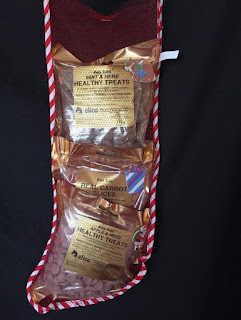 This advent calendar contains carob and peppermint flavour treats behind each door. Keep your horse or pony entertained with this staple stable favourite, the Jolly Ball. 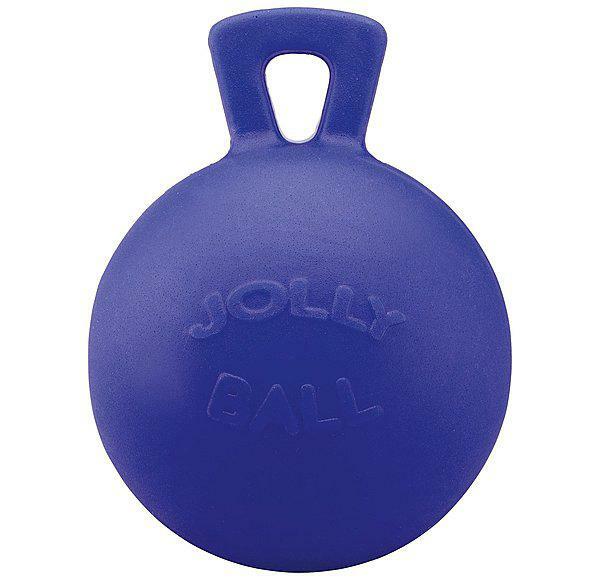 It stays inflated even when punctured and comes in various sizes and colours. If it’s a tad to frosty to let the horses out into the yard keep them entertained until the ice melts with this Lickit! Attach to the stable wall and it provides hours of entertainment. 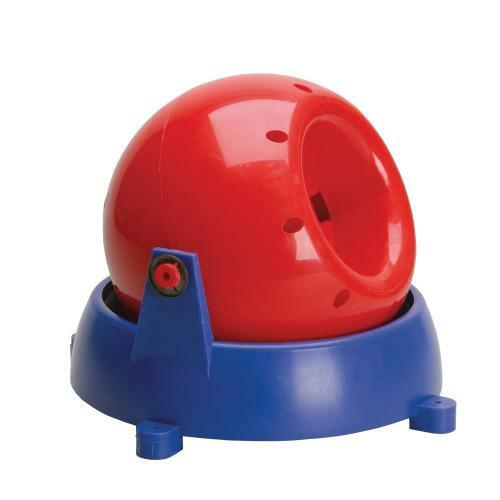 If you really want to spoil your best friend this Christmas then why not buy this Equilibrium Therapy Massage Pad. At £290 plus it really is a treat for your horse. 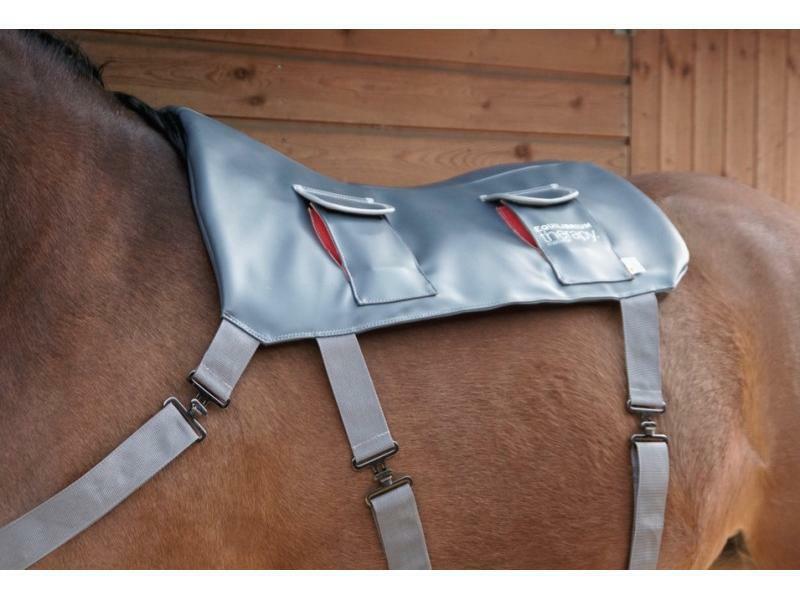 The pad, which fits to your horse and helps to improve flexibility, and stride strength, comes with a rechargeable battery and charger. 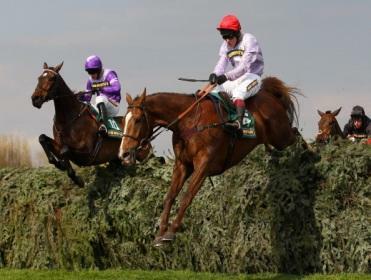 You might expect that a valuable handicap chase over 3 miles 2 furlongs and the National fences would throw up a few long-priced winners and the Becher Chase has done just that over the last 10 years. Winners at 25/1 (twice), 20/1, 14/1 (twice) and 10/1 in that period are more than enough to whet our appetite so, as usual, we’ve come up with a few that could go well at rewarding odds. Highland Lodge (16/1) won this race last year, on soft going, off a 5lb lower mark and, while he hasn’t been seen in public since pulling up in the Scottish Grand National at Ayr in April, would appear to have a decent chance of a repeat if fit and ready to do himself justice after an absence of 231 days. James Moffat’s 10-year-old has won a couple of times on the prevailing good to soft going and has won, or run well, on his seasonal reappearance a few times in the past. In any case, his trainer reports him in ‘tip-top form’ ahead of this year’s renewal. Saint Are (16/1) could only finish seventh, beaten 32 lengths, behind Highland Lodge in this race last year, but is only 1lb higher in the weights than when winning at Doncaster in February and should be spot on after two runs already this season. He has plenty of experience over the National fences, having been placed in this race and the Grand National, itself, in the past and the drying conditions forecast for North West England between now and Saturday are very much in his favour. Regular partner Adrian Heskin is at Sandown to ride God’s Own in the Tingle Creek Chase but, in his absence, Brian Harding is a more than able deputy. Milborough (33/1) has yet to tackle the National fences, but is usually a fairly sound jumper and, having won the Eider, over an extended 4 miles, at Newcastle in 2015, shouldn’t fail through lack of stamina. Ian Duncan’s 10-year-old is just 1lb higher in the weights and ran creditably on his seasonal reappearance when fourth of 12, beaten 13 lengths, behind Carrigdhoun over 3 miles 2 furlongs at Carlisle in October. He needs to improve to win this, but that’s not beyond the realms of possibility on just his second start since April and he’s undeniably well handicapped on his best form.